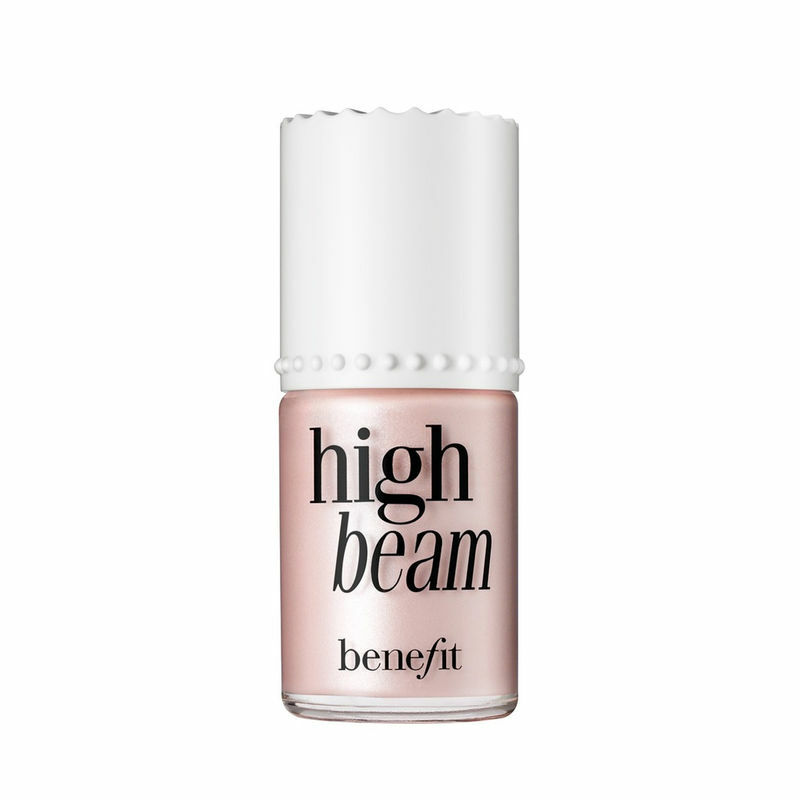 A satiny pink liquid highlighter that accents cheek & brow bones for a dewy, radiant glow. 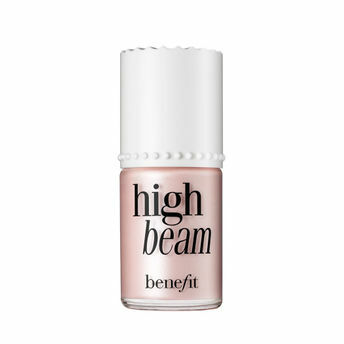 Use Benefit Cosmetics High Beam Liquid Face Highlighter as a spot highlighter over makeup or wear under complexion products for subtle luminescence. It's the "supermodel in a bottle!" Explore the entire range of Highlighters available on Nykaa. Shop more Benefit Cosmetics products here.You can browse through the complete world of Benefit Cosmetics Highlighters .